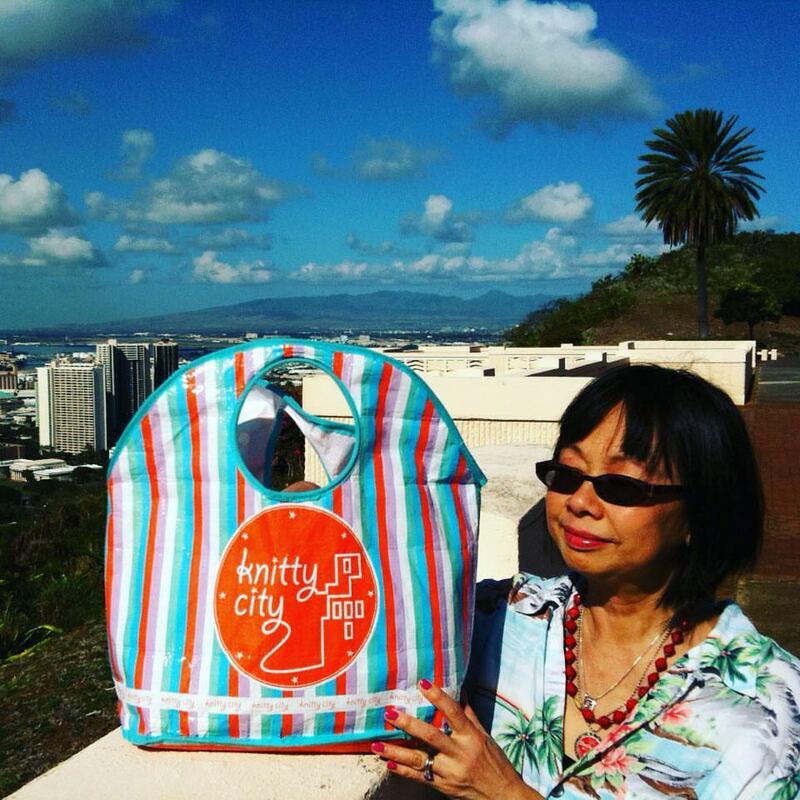 Knitty City — Oh The Places We Go! 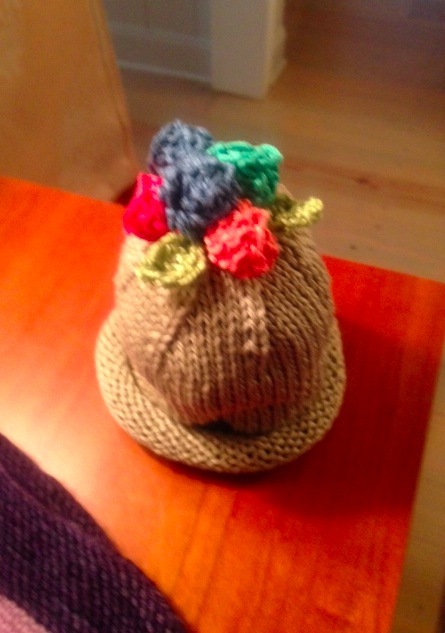 If you love hand made things, the world has a lot to offer you these days. Unless you've been napping somewhere, you will have noticed that fibrous materials, and the attendant arts, are capturing a lot of attention. 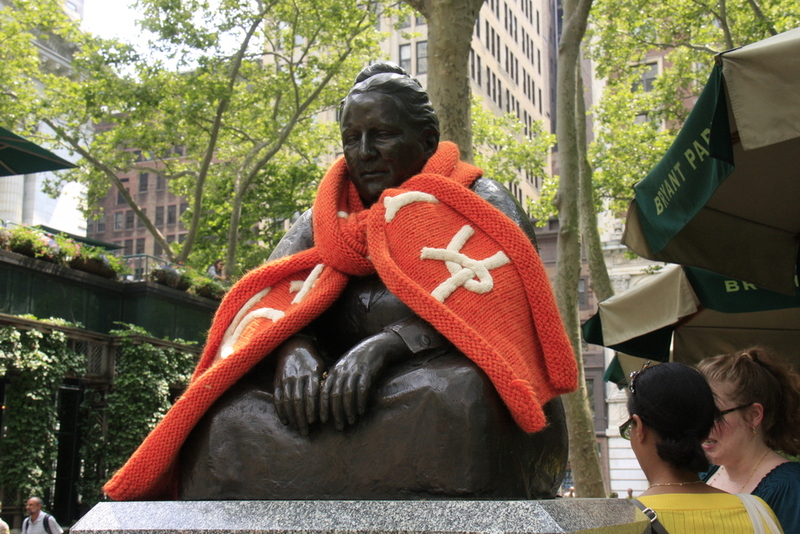 Whether it's pink hats in the knitting studios of Manhattan or self expression on the runways, "made by hand" is going full tilt on the domestic and international fronts. 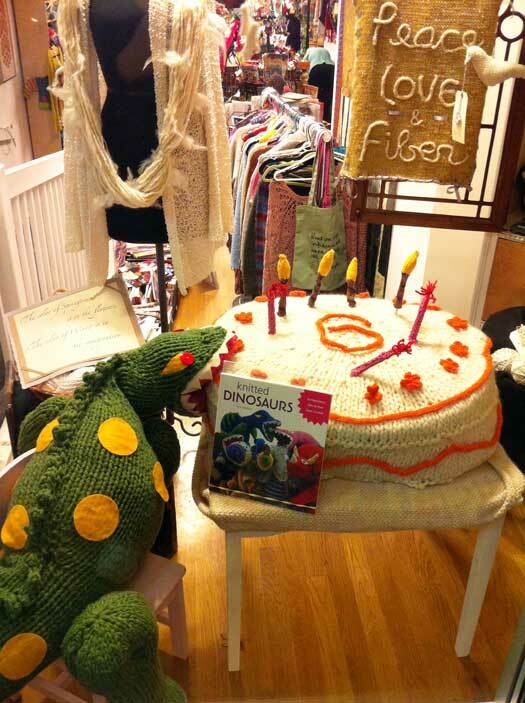 Case in point: The Edinburgh Yarn Festival. 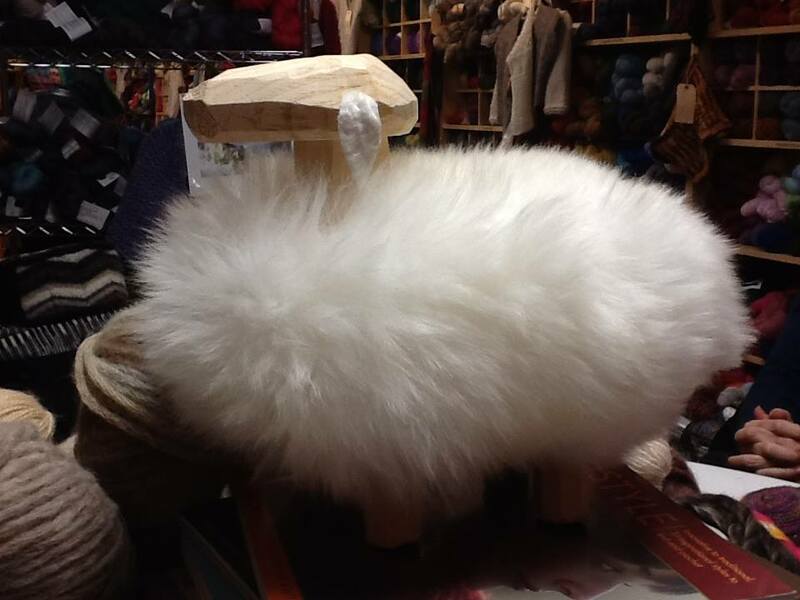 So, come hang with the "Wool Tribe" and see some of what we saw last weekend in Scotland. 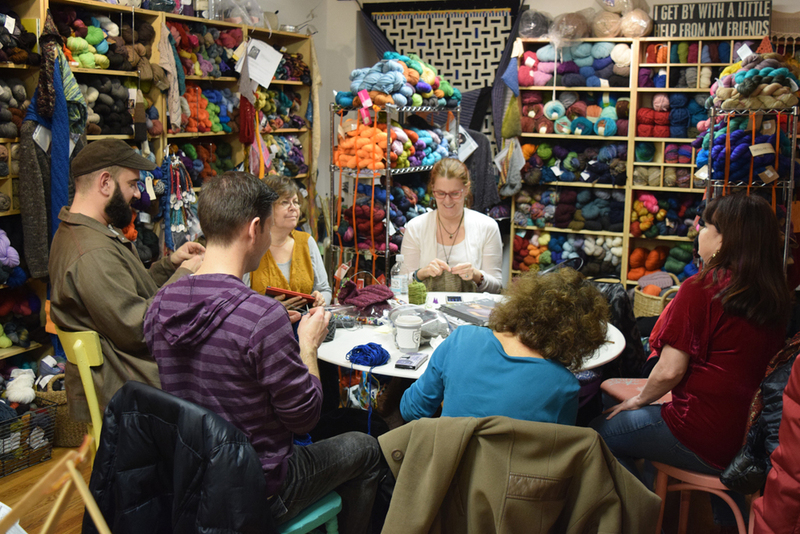 The Edinburgh Yarn Festival bills itself as "The UK's Premier Urban Hand-Knitting Show". No one we saw (or heard) challenged that title., as scores of people descended on the "Corn Exchange", a conference center outside of the city center, last Friday. 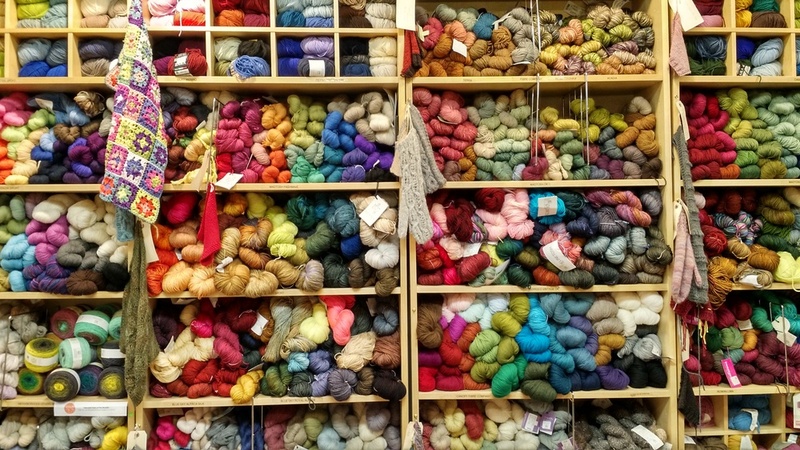 From all over they came - the Highlands, the Shetland Isles, The Isle of Skye, London, Paris - even the US - and they brought their beautiful yarns with them: Blue Faced Leicester, Merino, Targhee, Shetland, Alpaca, Cashmere, Silk, Mohair. Angora, and then some. The yarns were there in full force: Spun, blended, unspun, dyed, natural and every variation under the sun. Some of the vendors, well known in the fiber world, included: Kate Davies, Jared Flood, Susan Cropper, Ysolda Teague, Di Gilpin, and Marie Wallin. Large and small concerns were on hand, including well recognized brands, such as Brooklyn Tweed, John Arbon, Old Maiden Aunt, The Icelandic Knitter, Baa Ram Ewe and Tin Can Knits. In all, there were over 100 vendors. 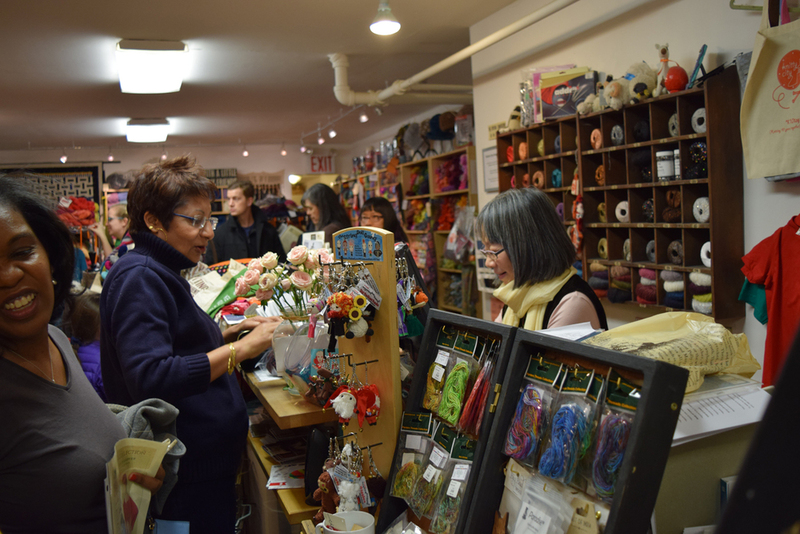 Most were selling yarns and a select group of purveyors were showing buttons, ribbons, baskets and knit and crochet implements to swoon over. It was impossible to see it all on one day, so we made the trek out to the show two days running- not that we are complaining, mind you. It was fun to see a few familiar faces. 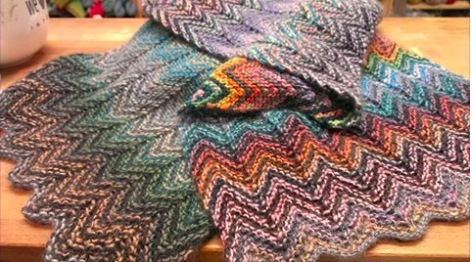 Brooklyn Tweed's booth was beautiful, featuring Jared Flood's yarns in all their colorful glory. He had words of gratitude for the warm welcome he received from show organizers, Mica and Jo, who, it should be said, did a stellar job of producing this event. Another must-see was the booth for Loop London, an absolutely"gorgeous" knitting store in London. Loop stocks yarns from all over Europe, as well as a good supply of American brands, including Madeline Tosh and Quince. 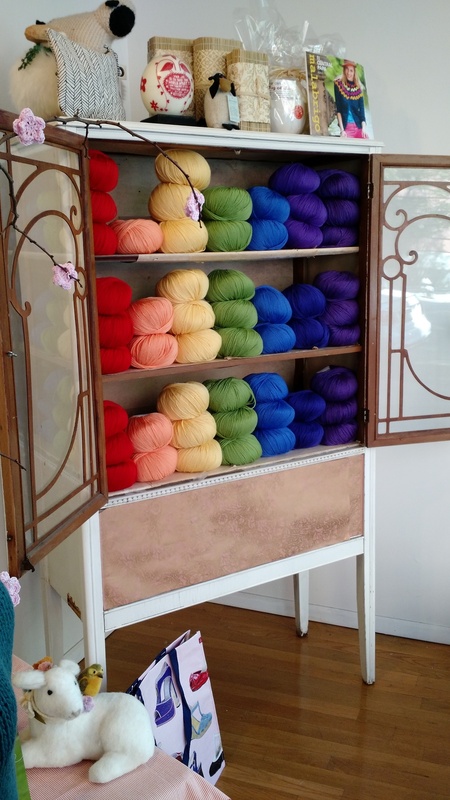 The store owner, Susan Cropper, is a former New Yorker who knows the best and the beautiful in the yarn universe. 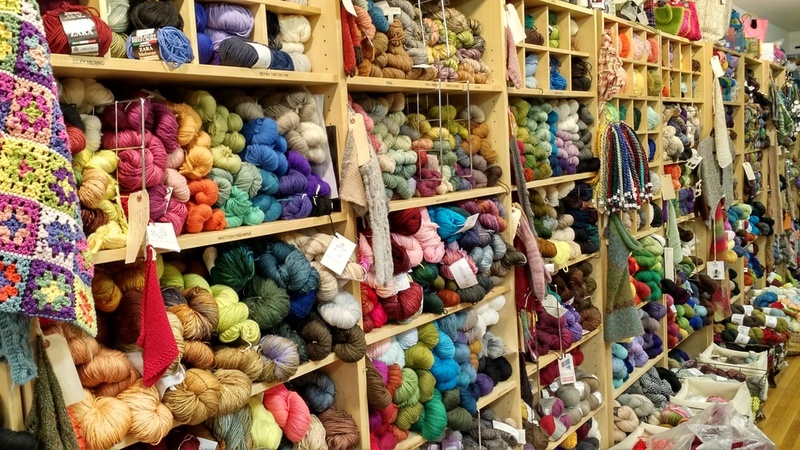 The list of stocked yarns is large, and given the limited space she had within the booth, we determined that it would be necessary to visit the store as soon as we got to London - which we did. It is a trip well worth making. 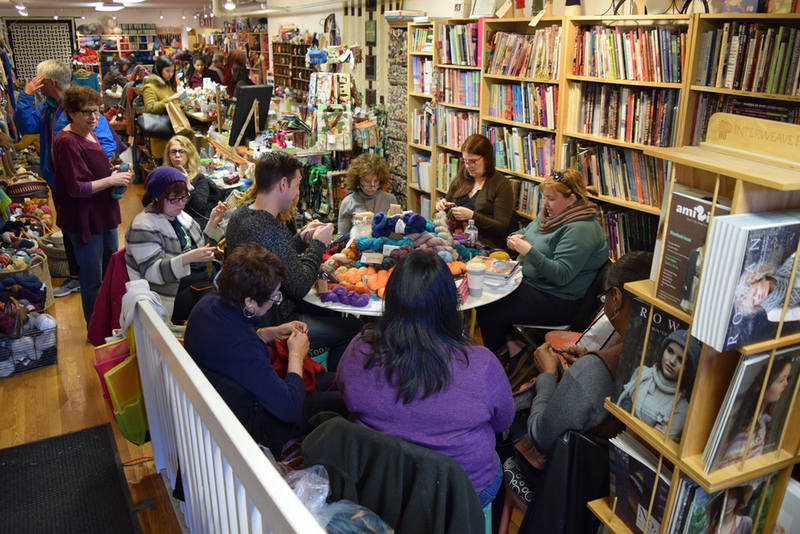 As you would expect, there was a Knitter's Lounge set up, adjacent to a food hall where tables were filled to maximum capacity. Good food, plus wine, was on hand. 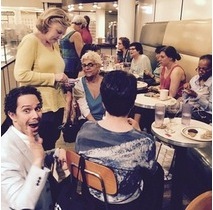 Between the knitting, the noshing and the gabbing, it was hard to find a spare seat. Nonetheless, we corned the owners of Blacker Yarns, a well regarded UK brand, who were a major sponsor of the show. 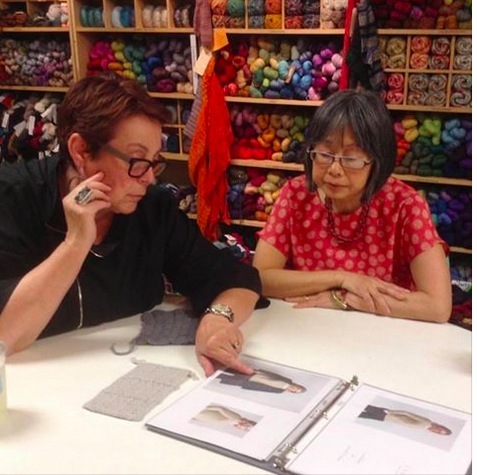 They were launching a new yarn, Samite Silk Blend, and were happy to provide us with some lovely samples. The spinning sector of the yarn world was not neglected. A number of booths had wheels set up and an assemblage of unspun fibers, in a collection of open tubs, invited one to dive in. Another display of dyed roving was arranged as a skirt. There's no doubt that this will continue to be an annual event, and it's safe to assume it will only grow in popularity. Edinburgh is an incredibly beautiful city. 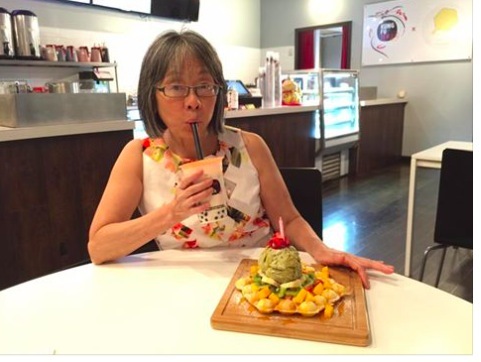 The venue is perfect, the people are warm and welcoming and the food is great. It's well worth considering next year. We recommend it heartily!